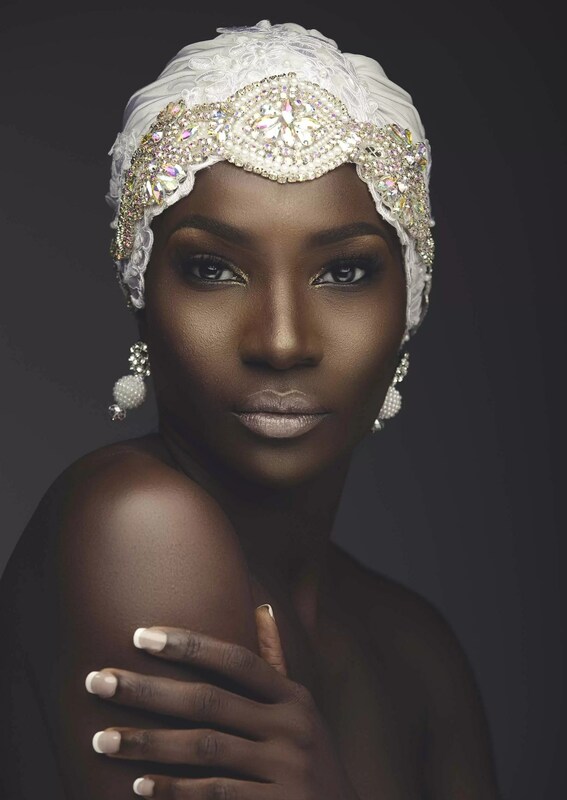 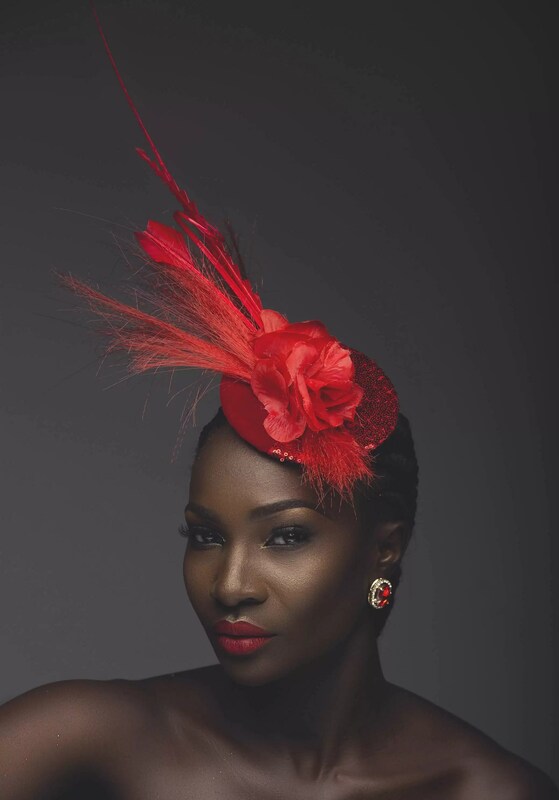 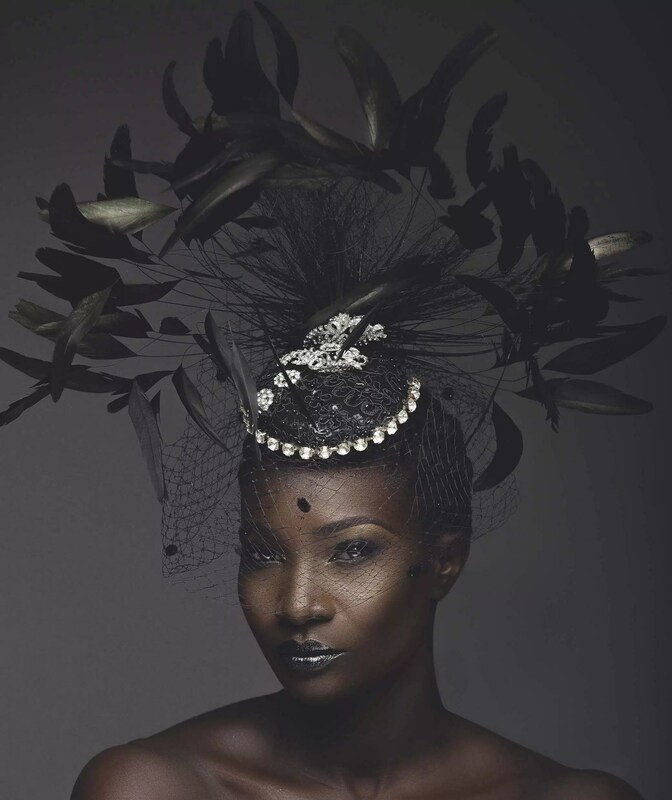 UrezKulture releases another mind blowing millinery collection. 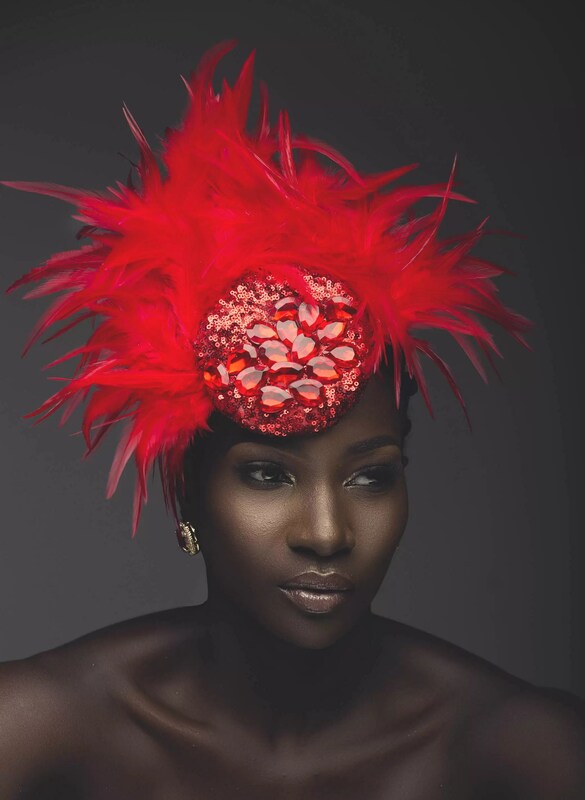 This LOOK BOOK themed CRUISE COLLECTION are bespoke pieces not just to be presented or worn for holidays or cruised as depicted by the name (croisiere, in french) but the ready to wear head pieces can make your mind travel complimentary to the outfits of your choice. 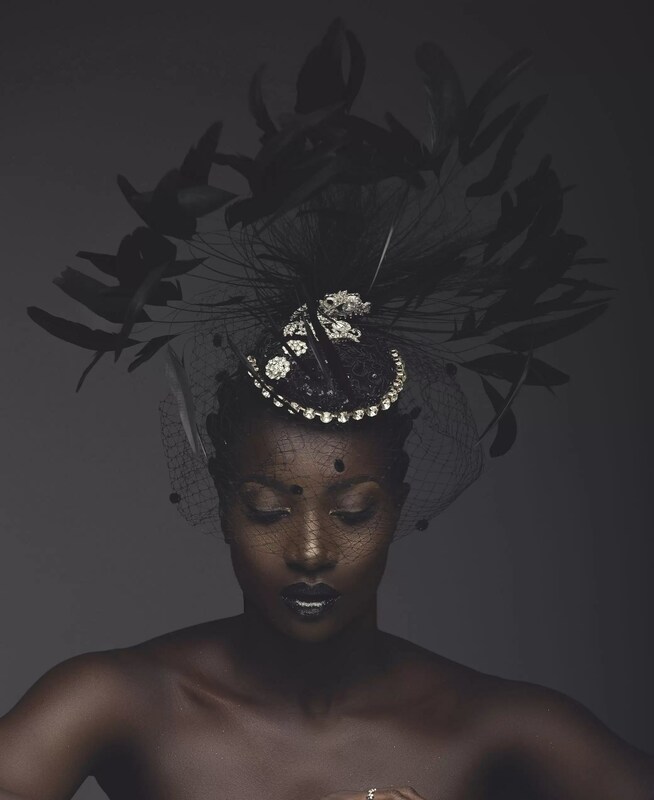 Next articleCocktails & Dresses 2016: The Largest Gathering of Made in Africa’s Best Set to Host Over 2,000 Attendees.